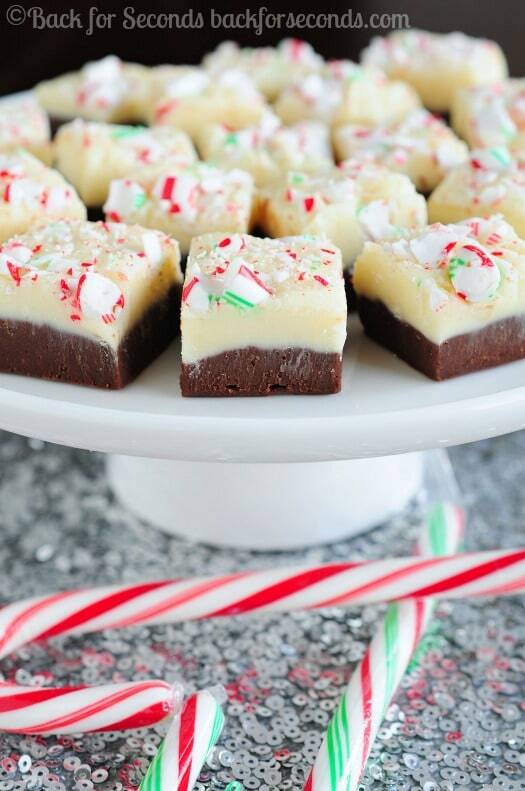 This easy Candy Cane Fudge is so simple to make and is the perfect treat or holiday parties and Christmas cookie trays! This is mint chocolate bliss! Do you like the famous holiday White Chocolate Peppermint Mocha from Starbucks? 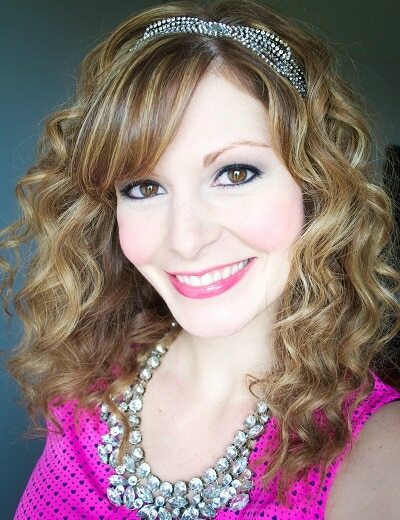 It’s probably my favorite drink, and it was the inspiration behind this easy, no fail fudge! Layers of chocolate, peppermint white chocolate, and a sprinkling of candy canes for some festive color and a little crunch. 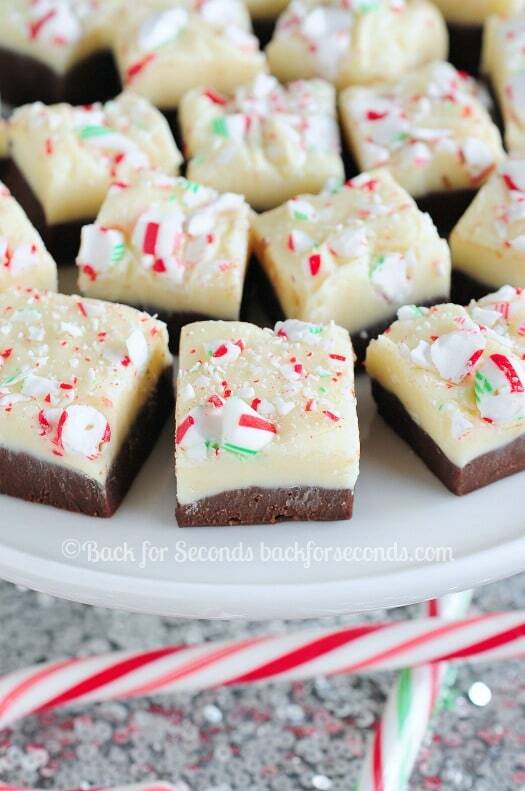 This fudge is a must make this Christmas season! Recipes like these are total life savers during hectic holidays. This fudge could not be easier to make, and it looks and tastes totally impressive! 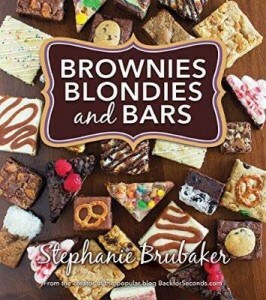 And with about 10 minutes of prep time, it’s the perfect holiday treat! 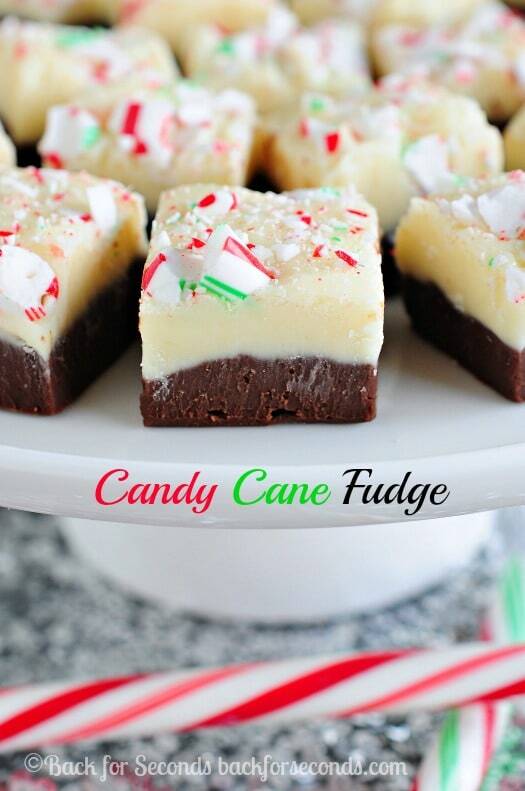 This fudge is perfect for the holidays – love it!